Why pray if God knows all my needs? Must I pray long and hard before God hears and answers me? 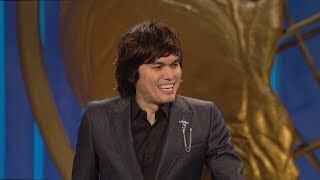 Does God answer "selfish" prayers? 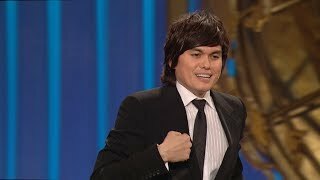 Find out the answers and more as Joseph Prince tackles these common questions about prayer and exposes erroneous beliefs that have hindered believers from experiencing powerful prayer lives. Let right believing take root as you see through the scriptures how much God wants you to turn to Him and ask Him to provide for and restore to you – no matter how impossible your situation. 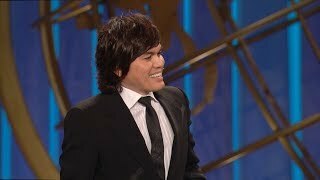 Hear this message to step into a prayer life full of faith, rest, power and miracles!